Here is the promo for the Law & Order SVU/Chicago PD “crossover” episode. The Chicago PD episode is titled “Conventions” and will air on February 26, 2014 at 10PM ET on NBC. 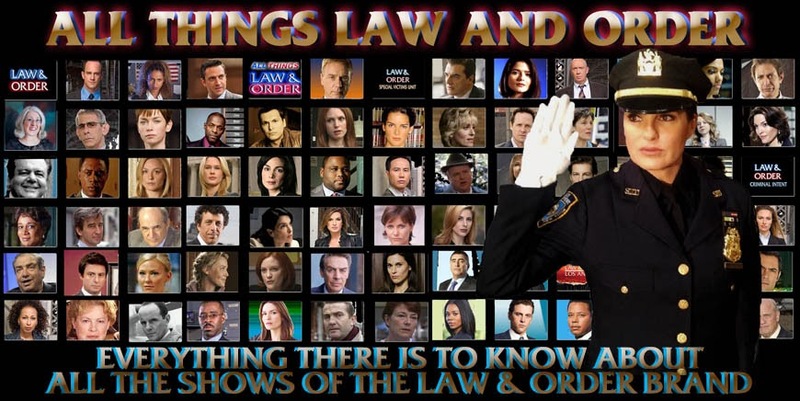 The name of the SVU episode which precedes it has not been officially released by NBC as yet. Kelli Giddish and Ice-T appear in the promo. Awesome! I checked out after the first ep of PD but this one I will watch. Finanda baby! !